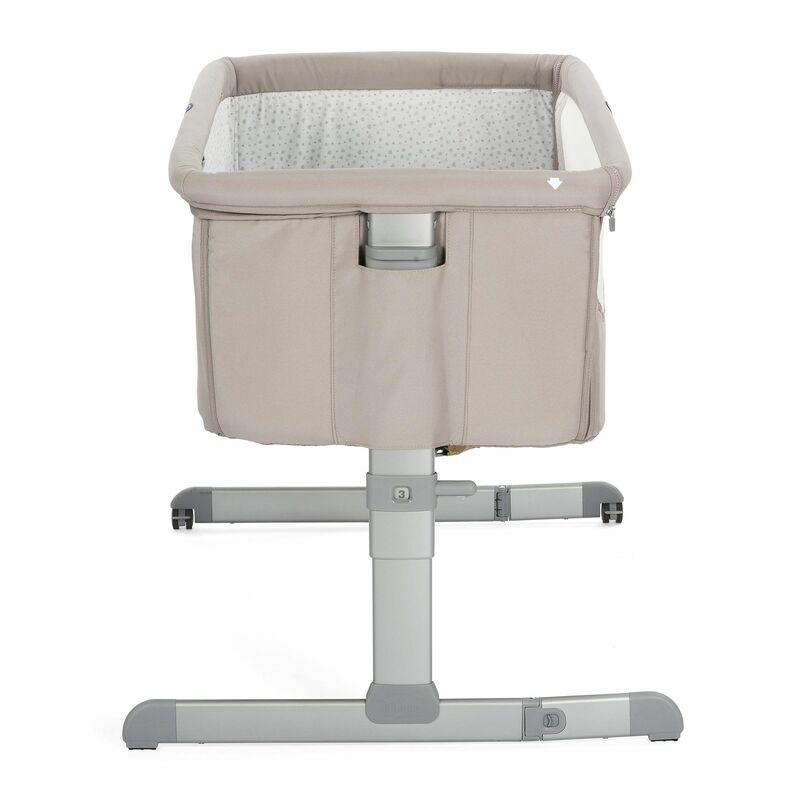 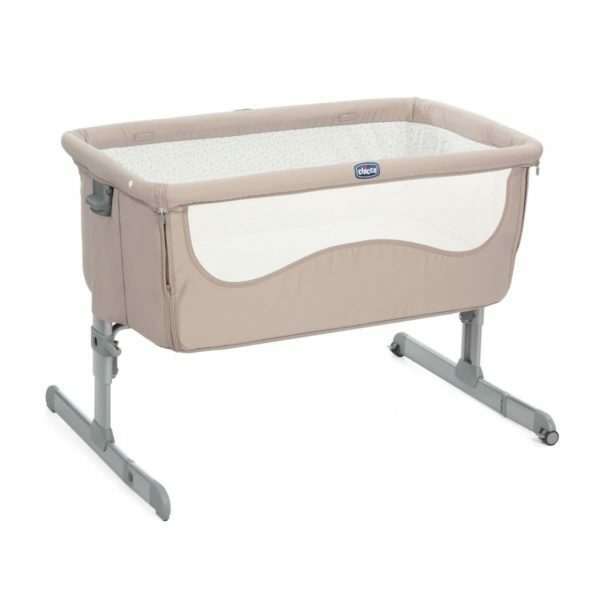 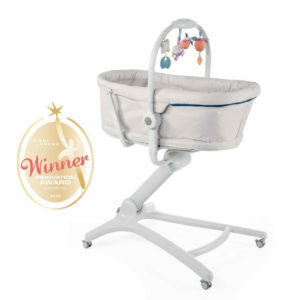 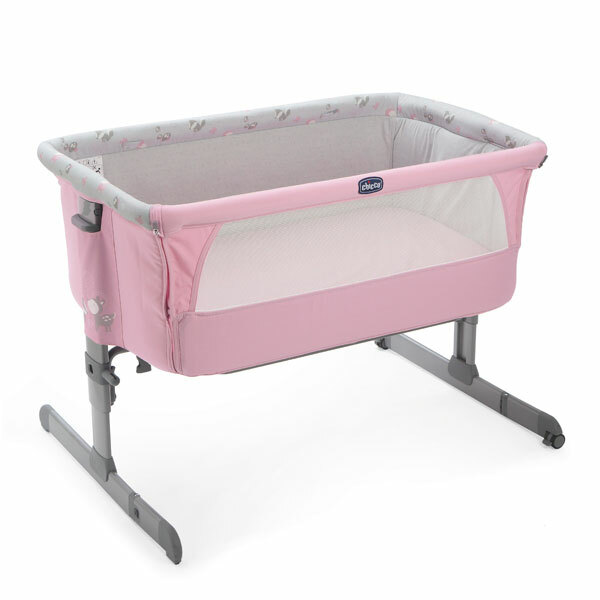 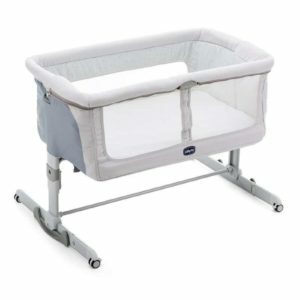 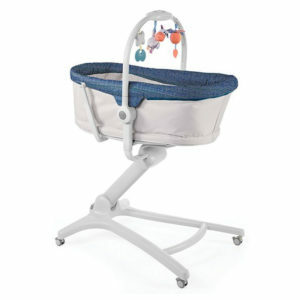 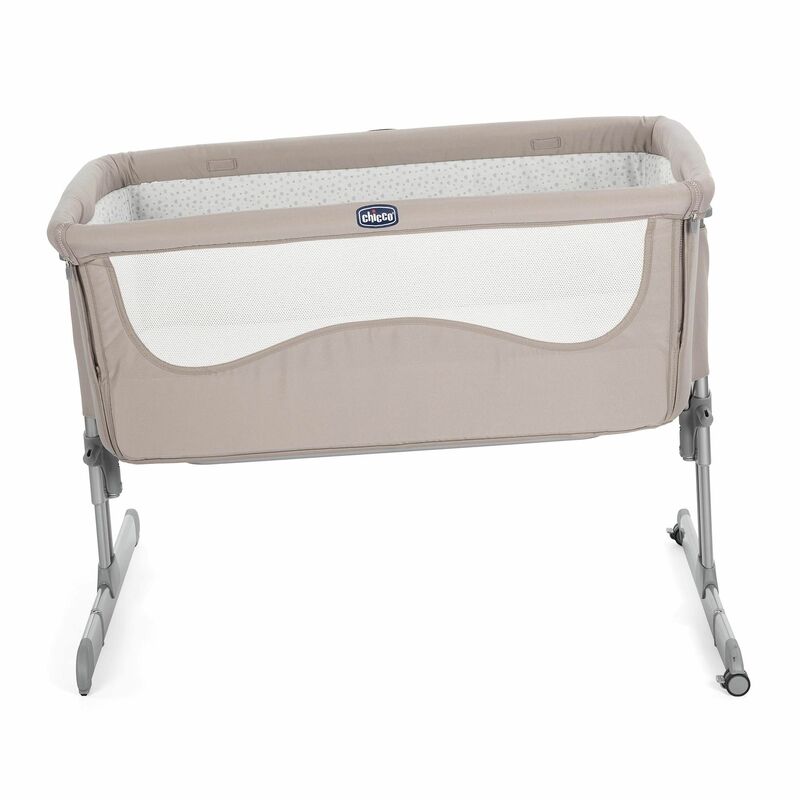 The Next2Me cot is easy to hook thanks to its intuitive fixing system and foldable side panel. 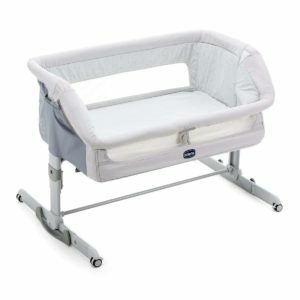 A strap allows you to secure cot to the base of bed, even those drawers. 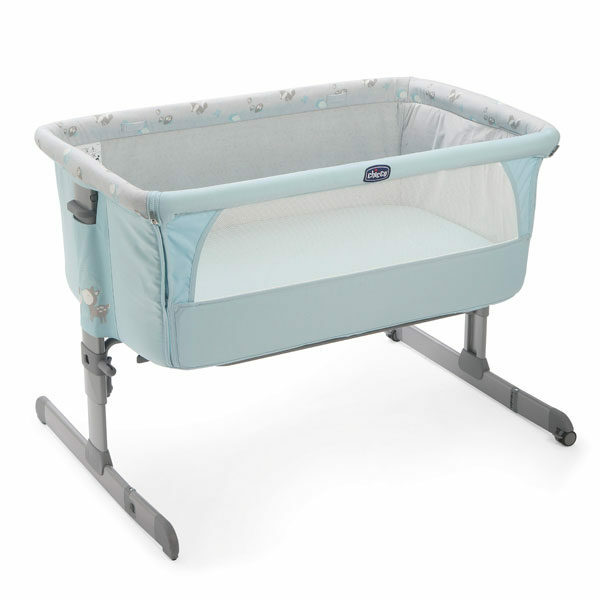 And height is adjustable to any six-positions to match your bed’s height. 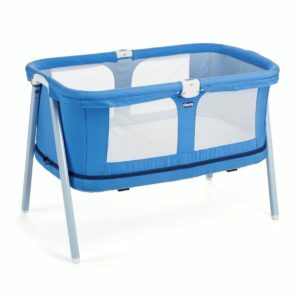 Notes Height can be adjusted at 6-positions.